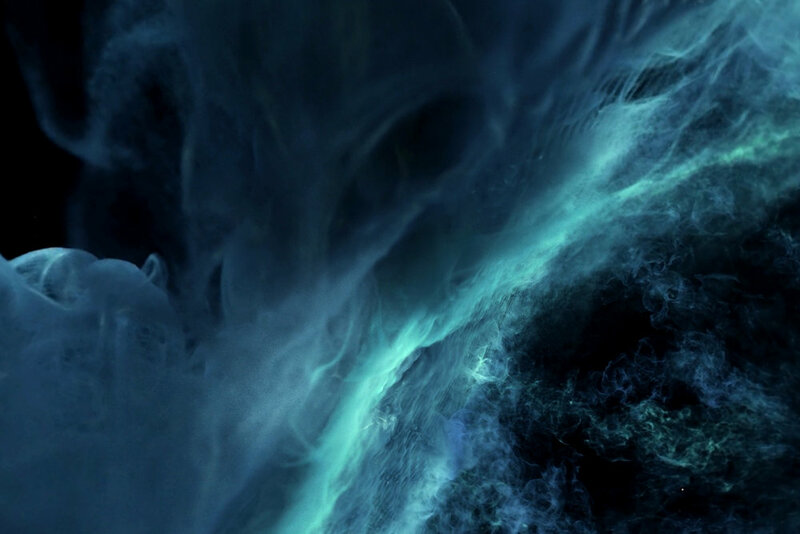 Journey into interstellar space with a performance of Beethoven’s Fifth, First Movement by the Philharmonia Orchestra, London, featuring principal conductor, Esa-Pekka Salonen. This experience commemorates the 40th Anniversary of Voyager’s Golden Record. The experience itself brings together various perceptual visualizations that bridge our capacity to see, to hear, and to understand – including, for the first time, a visualization of Voyager I entering the interstellar medium and a haptic layer that makes Beethoven something you can feel throughout the experience. 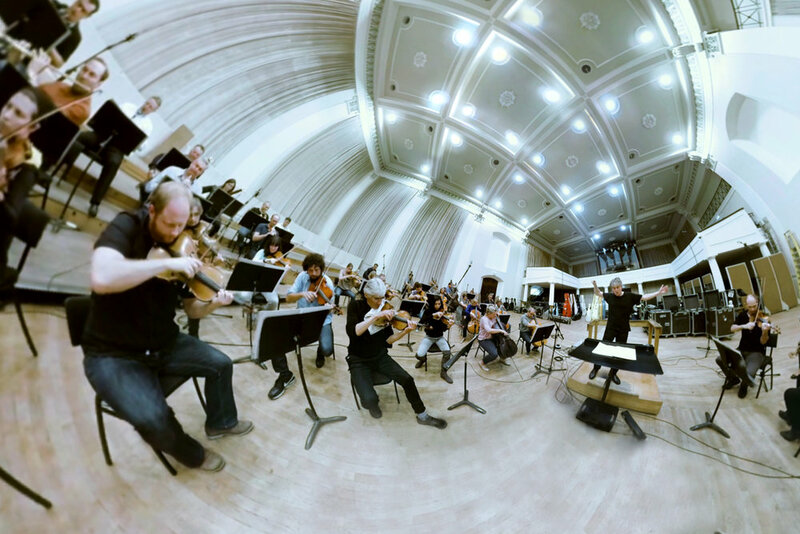 Beethoven’s Fifth was made in collaboration with NASA, NASA JPL, the Philharmonia Orchestra in London, and with generous support from Google.